Do you know who Edward Bok was? I never did. 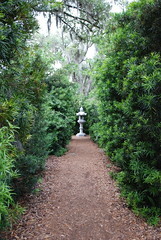 At least, not until Visit Florida–The tourism agency for the state of Florida–invited me to visit the Historic Bok Tower Gardens on behalf of the Polk County tourist industry. It was a good idea–I walked away very impressed! As an entrepreneur, I have read a lot of management books. But very few have had such a positive impact on me as the book, The Americanization of Edward Bok. Funny thing is, it is not even a business nor management book. No, it is the Pulitzer prize winning autobiography of Edward Bok. A man who immigrated to this country from the Netherlands in 1870 at the young age of six and had a profound impact on this country. I had never heard of him, or this book, until I toured the Bok Tower and purchased the book from the gift shop. I’m glad I did. Before he left the Netherlands, his grandmother admonished him to “make you the world a bit better or more beautiful because you have lived in it.” Edward took these words to heart and although he was a very successful businessman, he never failed to live up to his grandmother’s ideals. As a youngster, Edward would read an encyclopedia, then write letters to the famous people mentioned in the book asking them about the information he learned. He received numerous responses and even met several of the people he wrote to–Including a couple of presidents! Such initiative served Edward well as he grew and engaged in several entrepreneurial activities. Most notably, he became editor of the Ladies Home Journal, headquartered in Philadelphia. Under his tutelage, the LHJ became the first magazine in the world with a circulation of over one million. During his lifetime, Edward, recalling the words of his grandmother, did his best to make the world a better and more beautiful place. In his autobiography, he talks about how dismayed he was over the vulgar way that homes were springing up around the nation. He commissioned several famous architects to create blueprints for beautiful homes that could be built inexpensively. The LHJ provided these blueprints and thousands of beautiful homes across the country can thank Edward Bok for their existence. Perhaps his most notable public service was to offer a $100,000 “American Peace Award” for the person who could come up with the most practical plan to ensure peace and get the congress to act on it. I would love to share with you the details of this plan and dozen of other interesting stories from Bok’s book, but I am consciously working on keeping my blog posts shorter and more to the point. My goal is to whet your whistle enough for you to explore further. 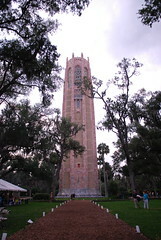 Upon retiring, Edward built a carillon on the tallest point in the Florida Peninsula in Lake Wales, Florida. 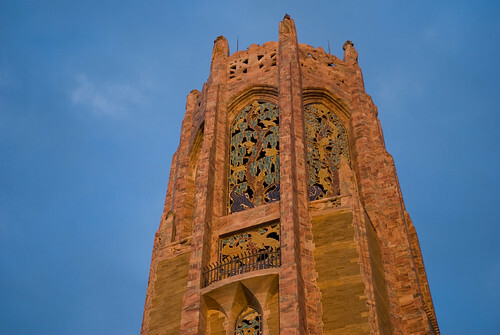 This bell tower is the centerpiece of the Bok Tower Gardens. Every day at 1pm and 3pm the bells are played. Edward died in January 1930 less than a year after President Coolidge dedicated the tower and surrounding gardens. He is interred at the base of the tower. 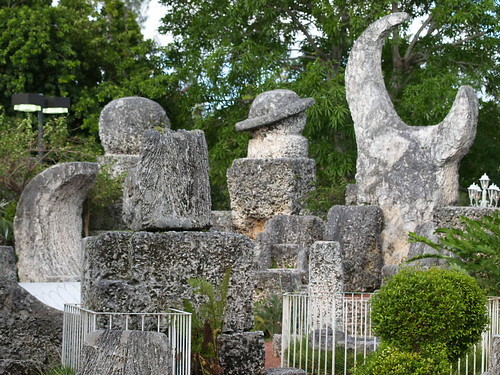 The Bok tower garden is definitely off-the-beaten-path and much, much “more than a mouse.”™ You won’t find tacky, tourist stuff, rides, or cartoon characters here. But you will find beautiful gardens, peaceful tranquility, a splendid carillon and a perfect place for meditation and quiet contemplation.